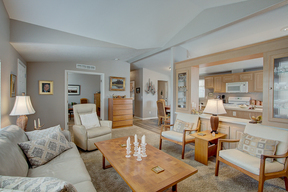 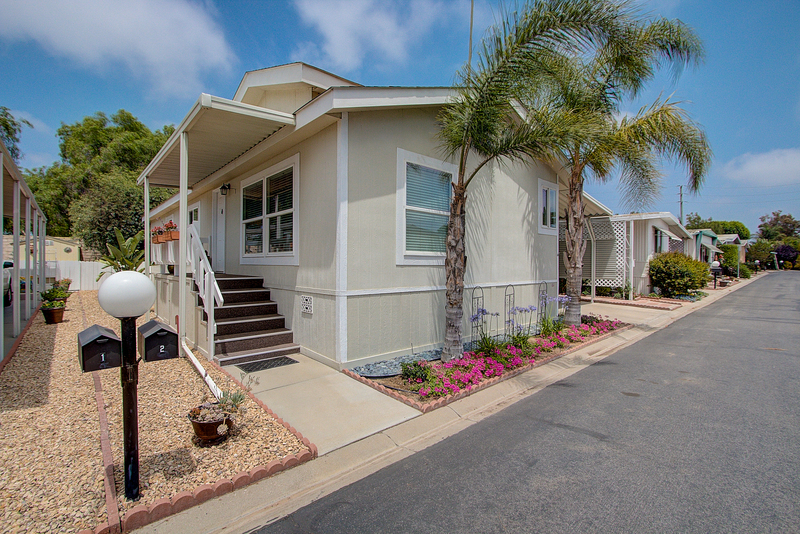 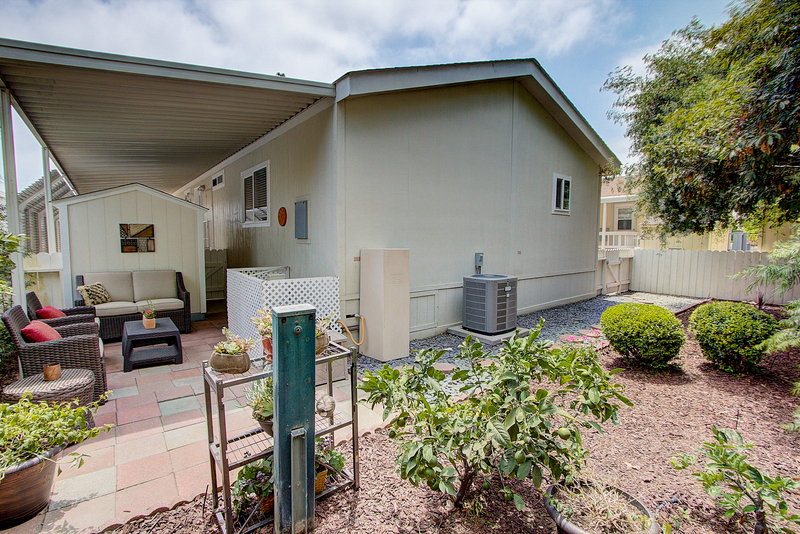 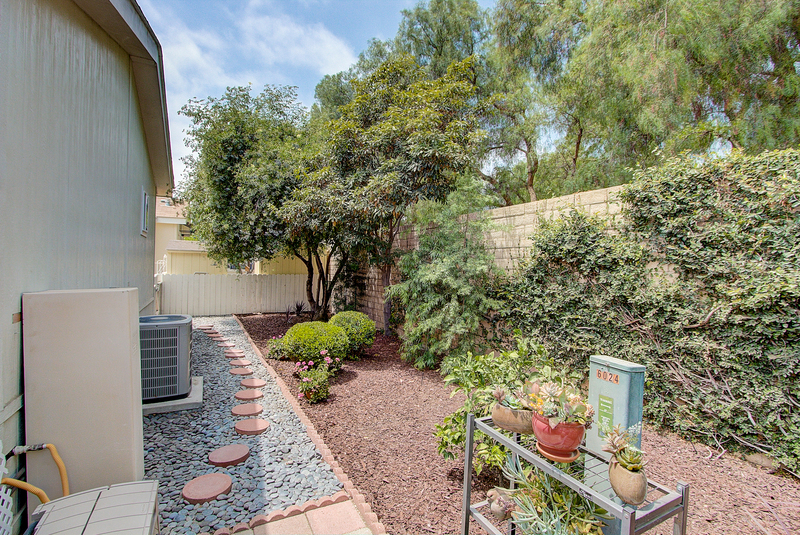 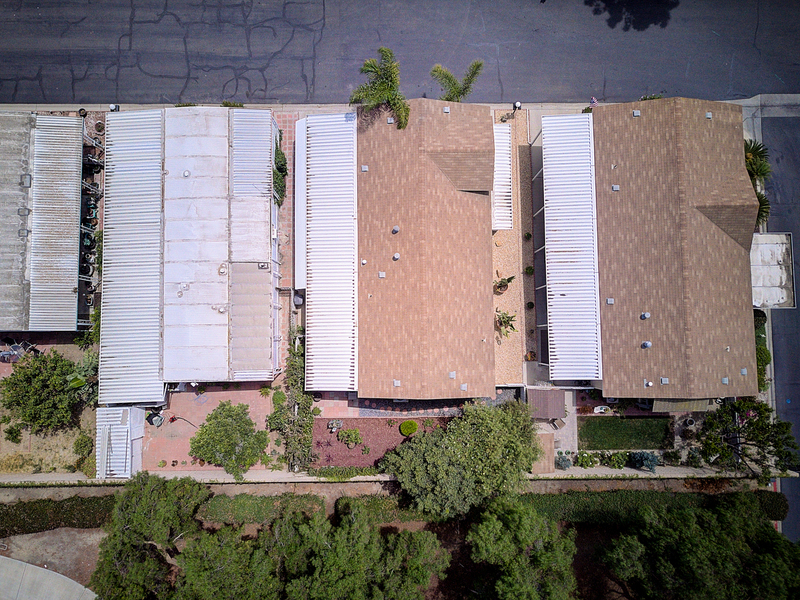 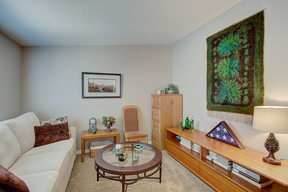 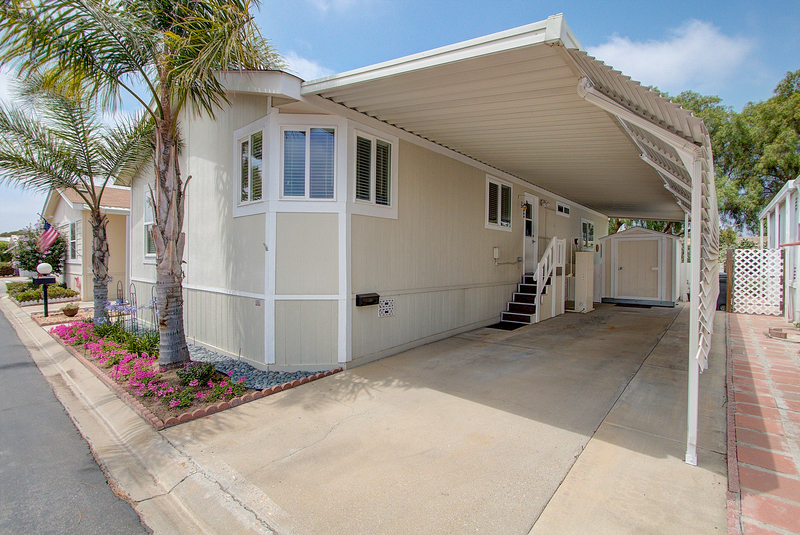 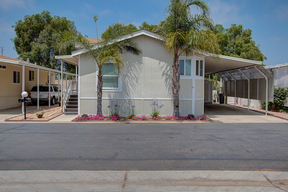 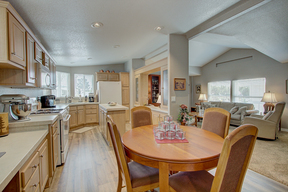 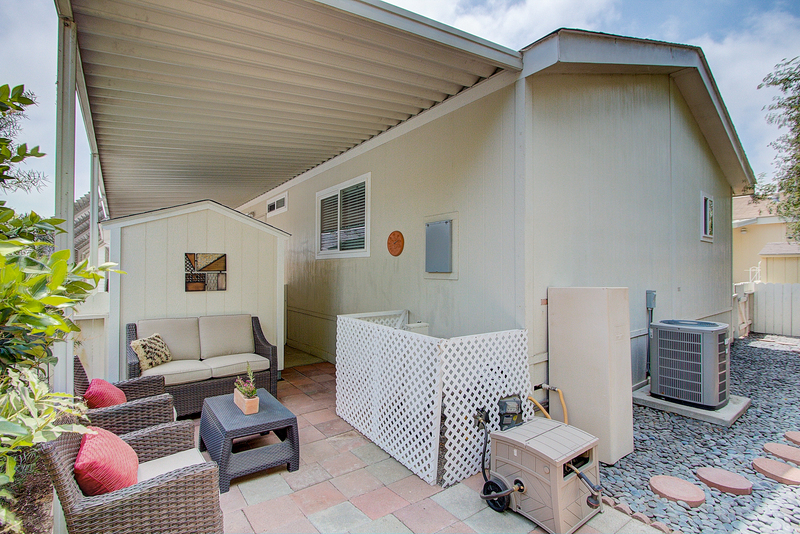 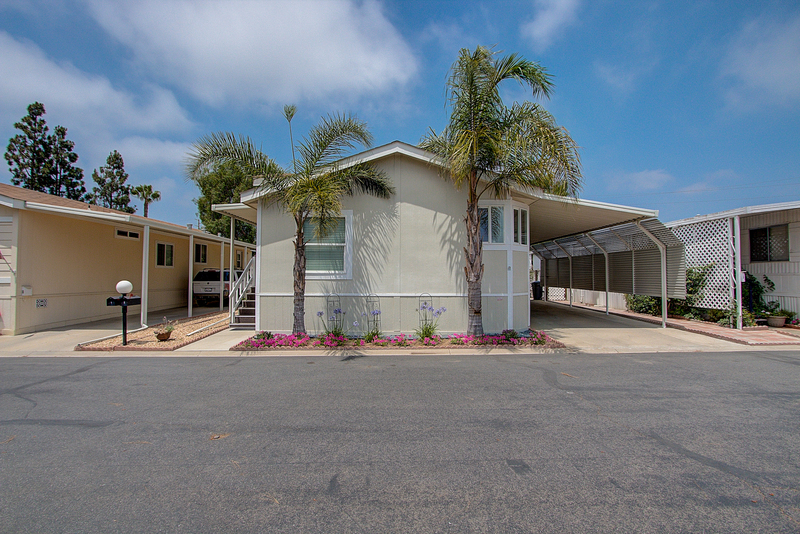 Amazing opportunity to own in the 55+ gated community of Camarillo Mobile Estates. 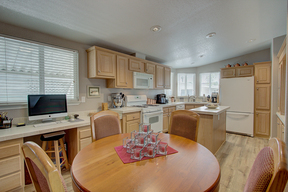 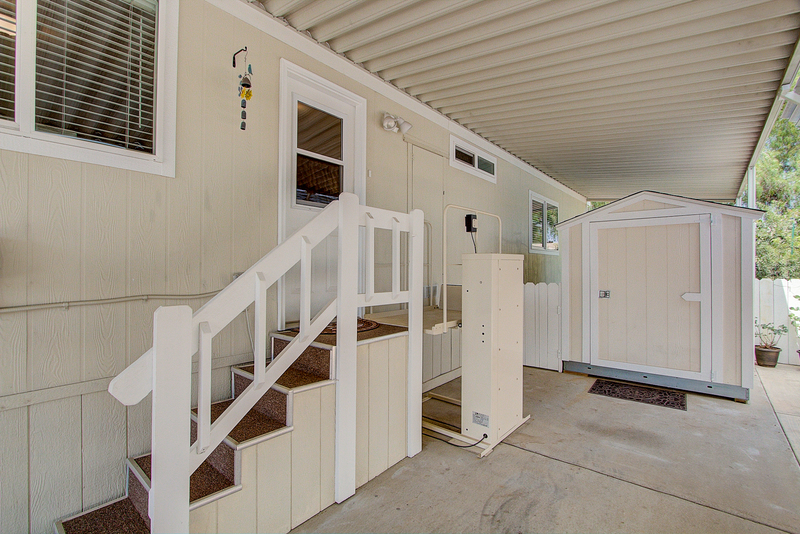 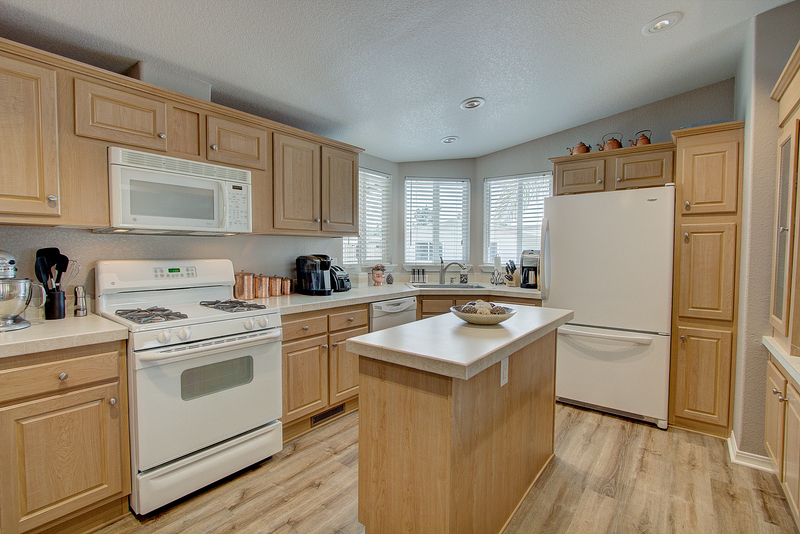 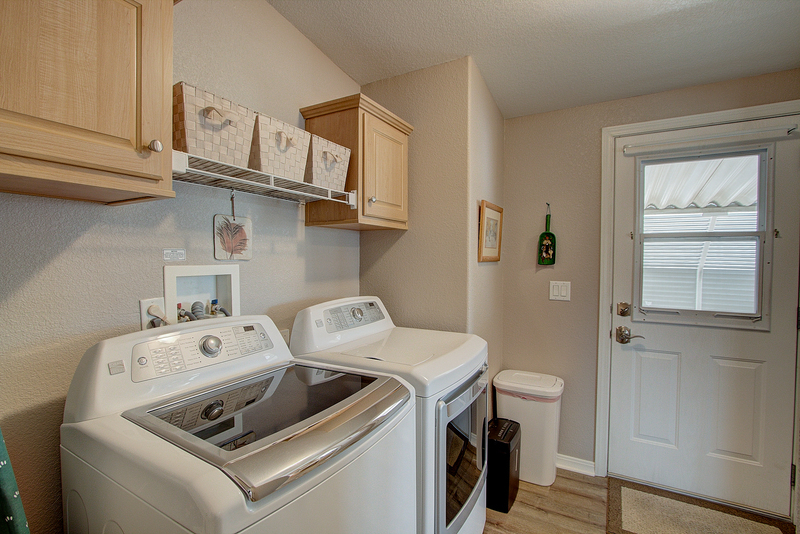 This home offers plenty of space with two bedrooms, two bathrooms, spacious den, indoor laundry and backyard area! As you enter this immaculate home you'll notice pride of ownership throughout including new carpet, new paint, and new flooring, ready for the new owner to move right in. This open floor plan includes vaulted ceilings, dual pane windows, ample amounts of storage, eat in kitchen, including island and desk nook. 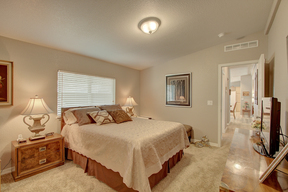 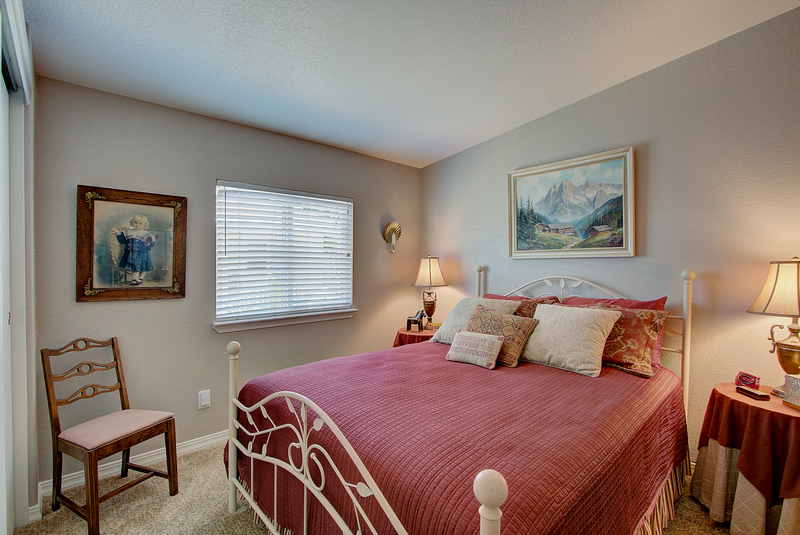 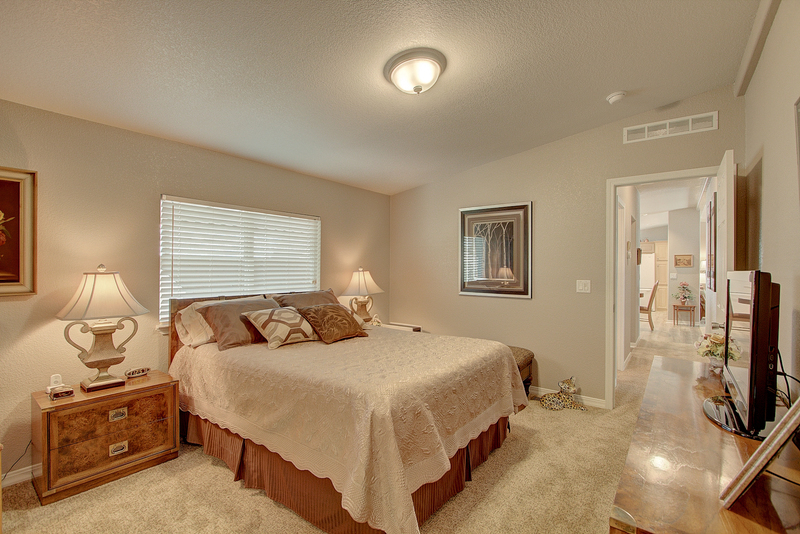 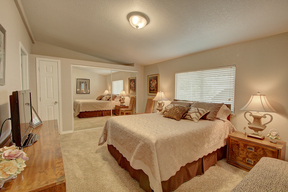 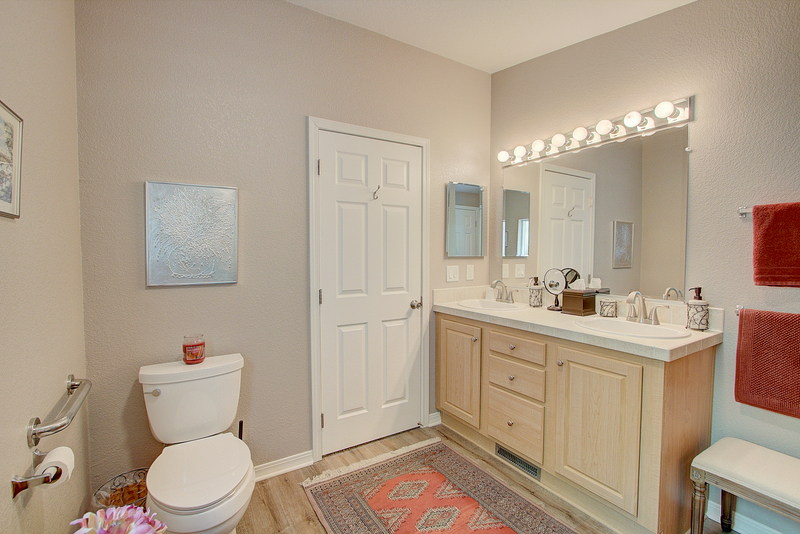 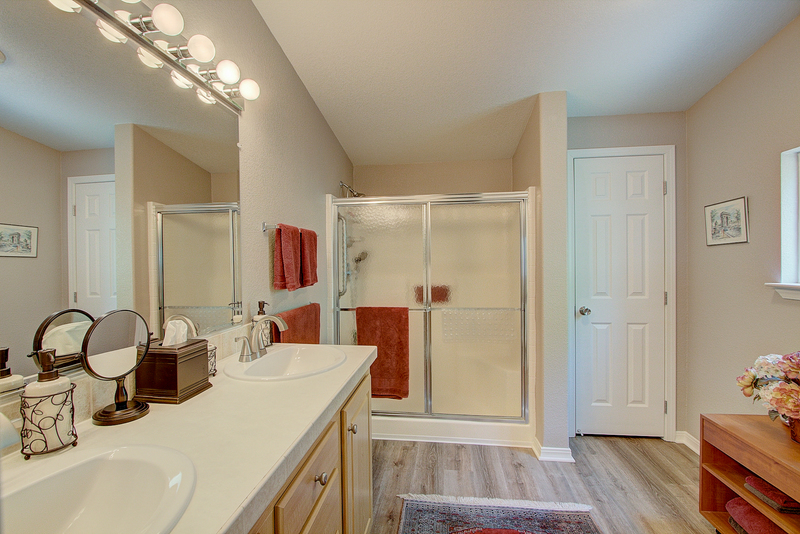 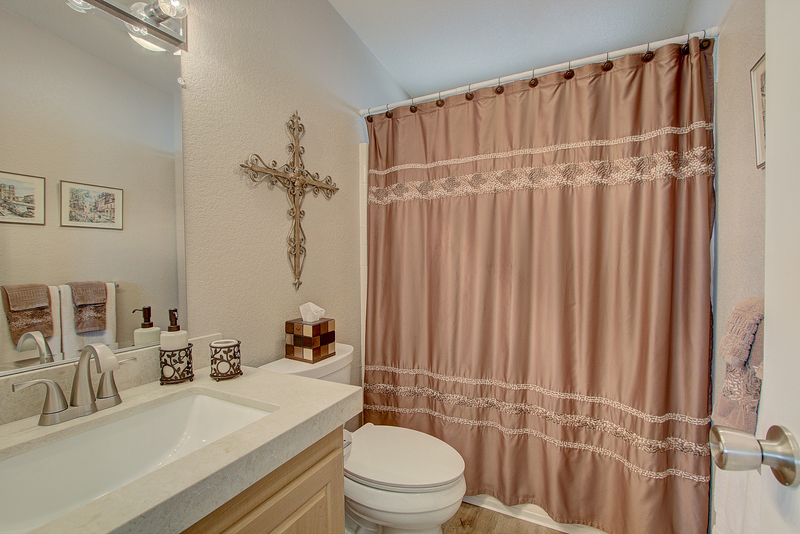 The master suite invites you in with a large step in shower, dual vanities, and an extra-large closet. 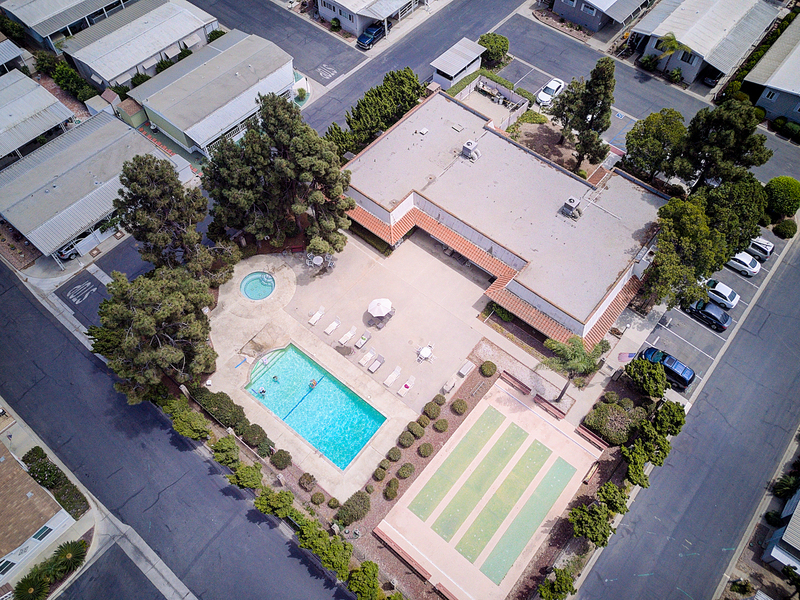 This home is close to the community clubhouse offering a community pool and spa, recreation rooms, guest parking and more. 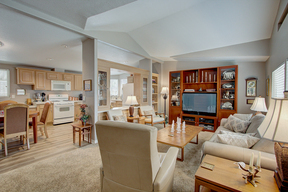 Don't miss this opportunity, this doesn't come on the market often!